Wanted to go see mountains and trees enjoying the sunny day. 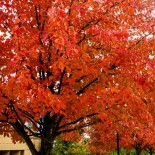 Off we drove to northern Idaho, historic town of Wallace, Idaho. Historic because most of the buildings, homes are on the historic preserve list, which allows for some subsidized funding to keep the buildings preserved. One of the many Carnegie library buildings funded in some of the rural areas of the country. 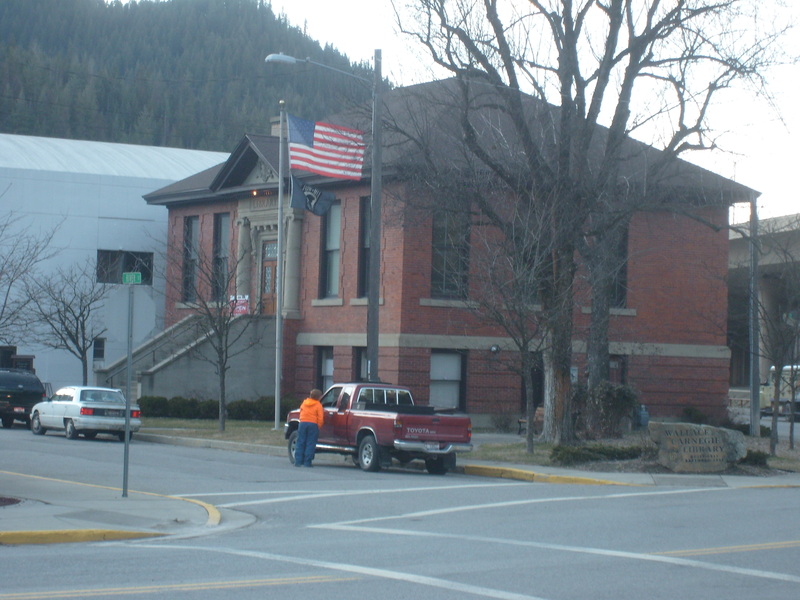 This one, in Wallace, Idaho, is a Carnegie Library building that looks like the Carnegie Library, South Bend, WA in county where we lived in rural Southwest Washington state. 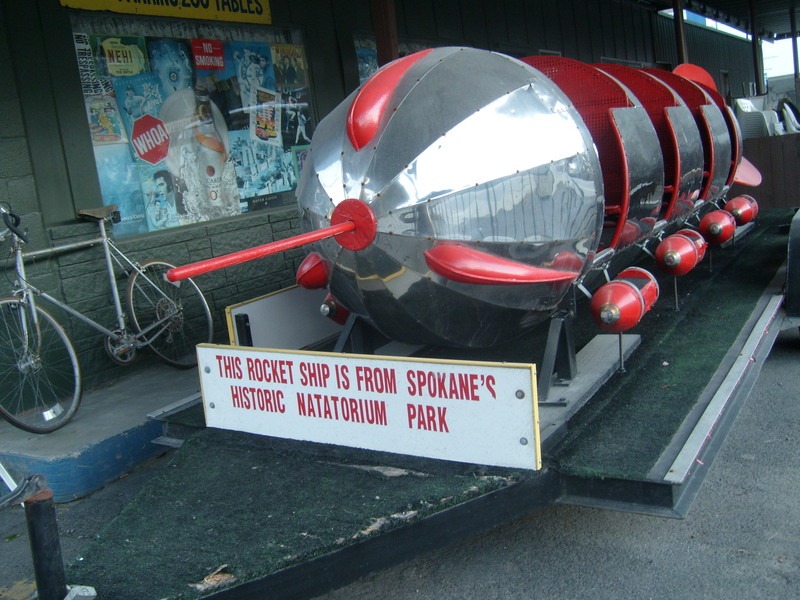 Also found in Wallace, Idaho; one of the elements that used to be at the old Natatorium Park in Spokane, WA. 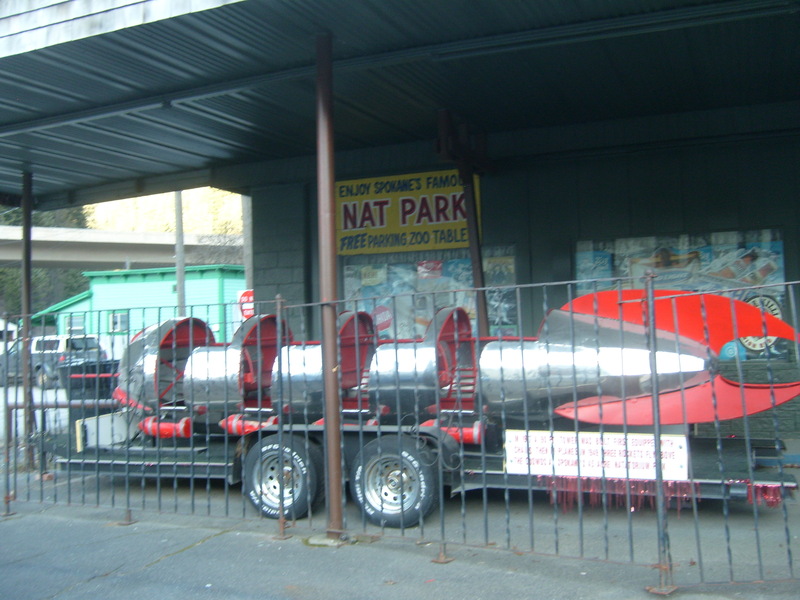 My mother likes to tell me tales of time she spent as a girl growing up with family activities at Spokane’s Natatorium Park. 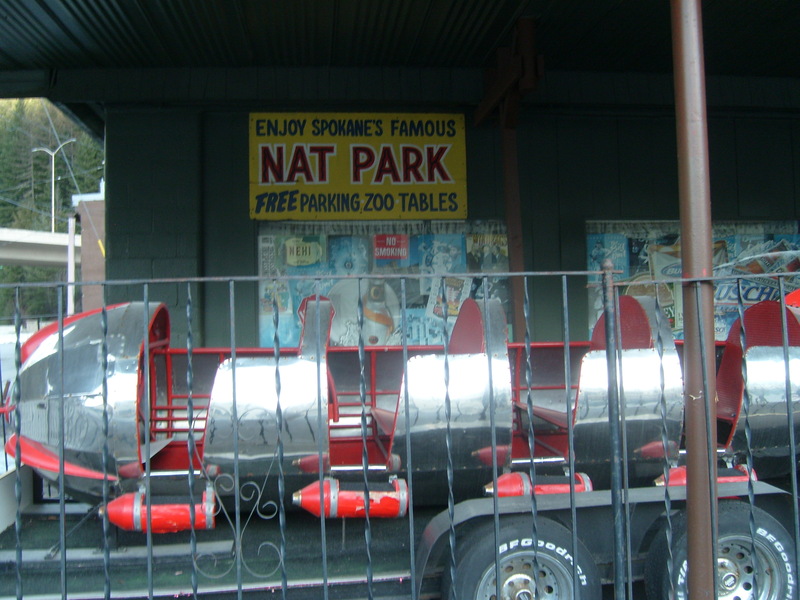 It has since been torn down, no longer exists, however, history shared about the park indicates it was well loved, well received, and well attended in it’s day. 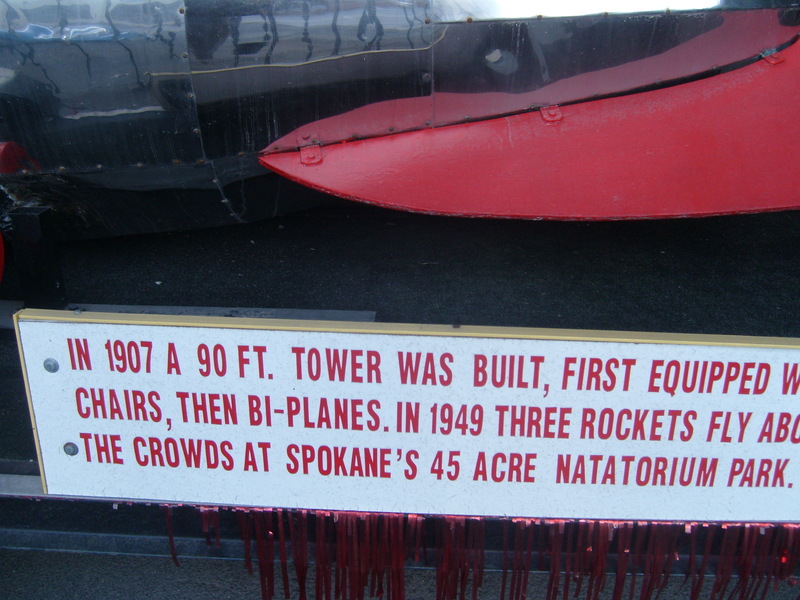 This entry was posted on March 2, 2015 by Lietta in historic, historic register, idaho, Pacific Northwest, Wallace Idaho and tagged historic, historic register, Idaho, Pacific Northwest, Wallace Idaho.